The 40-Year Reunion was Saturday, September 30, 2017. The highlight was the induction of freshly-retired Janet Johnson as an honorary member of our class. 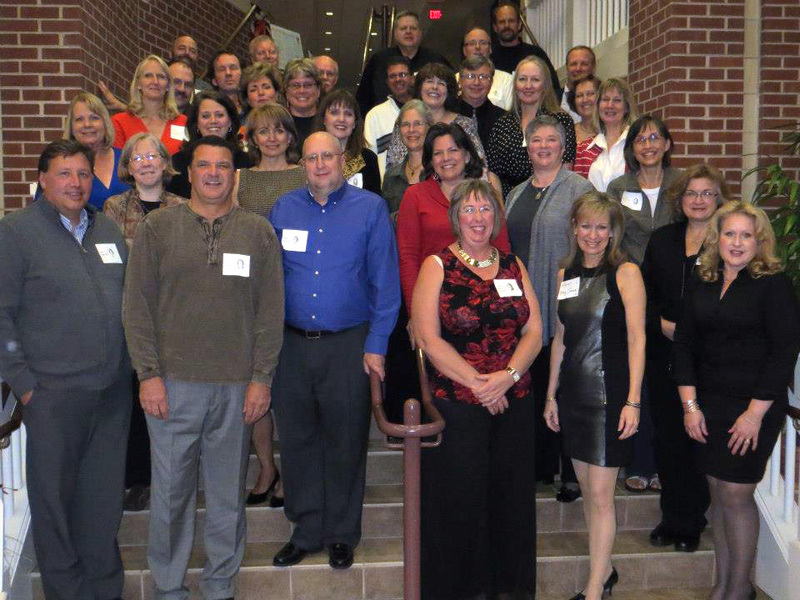 The 35-Year Reunion was Saturday, September 22, 2012. Photos are posted on this page. You can still order an original copy of the memory book. 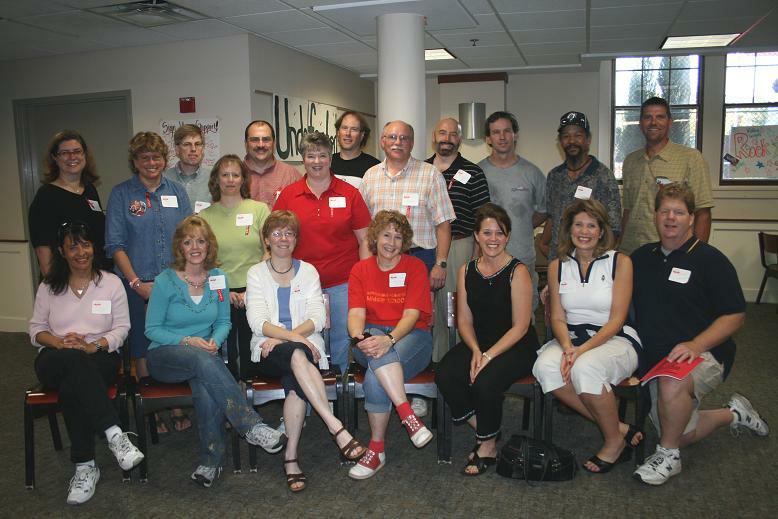 The 30 year reunion was held at the Alumni picnic at Minnehaha Homecoming, Saturday, October 6th, 2007. There were a few stragglers left out of the pictures, but most everyone who was there is shown. You can click on the 30-year pictures to get the high-res versions. If you object to having your picture on this web site, um, sorry. If you have any candids of the 30-year reunion, send them to us and we'll post them. 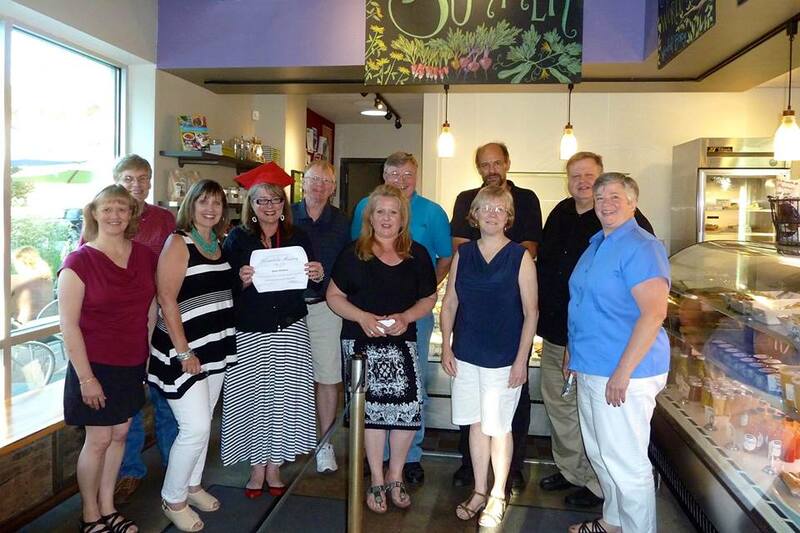 Prior to the 30-year reunion, classmates who had passed away are (in approximate order) Bill Swanson, Dave Peterman, Dave Huntington, Keri Christensen Miller, and Kurt Meintsma. 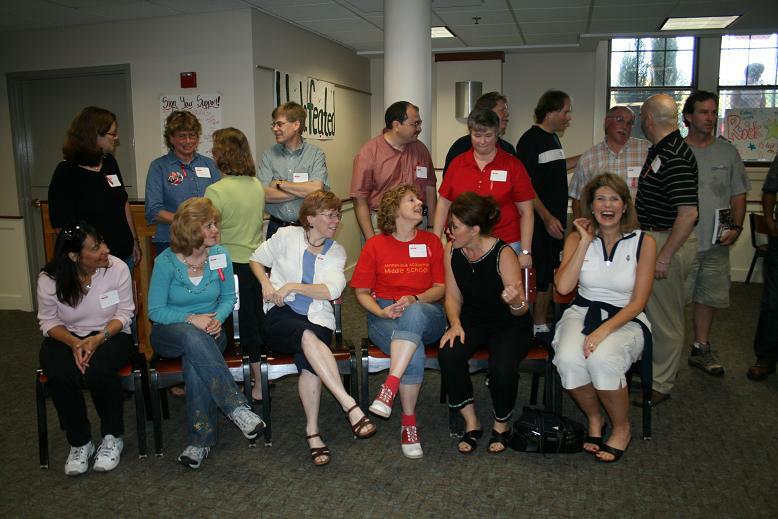 25th Reunion pictures are still on-line. See the link at the bottom of the page. 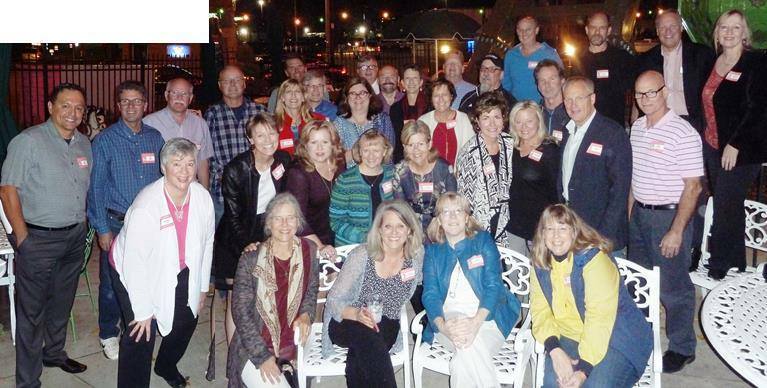 Click here to go to Minnehaha Academy Class Reunions Page. 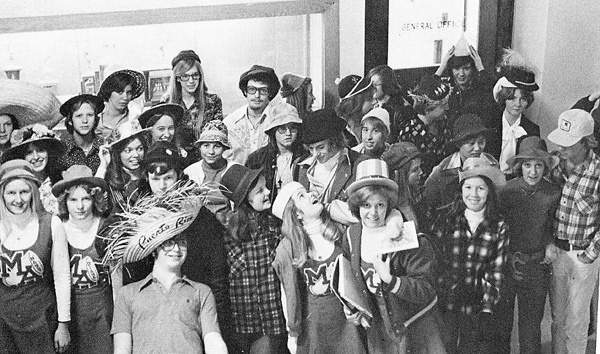 Register for the 40 year reunion on Saturday, September 30, or order a memory book. If you are not attending you may order a memory book here. Pictures from the 35 year reunion. Click on this link to view some of the photos and have an opportunity to download the rest.